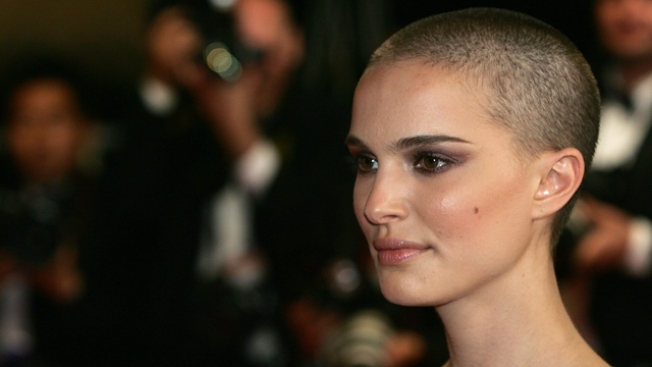 Portman shaved her head to star in "V Is for Vendetta" in 2005. NPSH opens up for Lily Allen this week -- and you'd be a damned April Fool to miss the show. 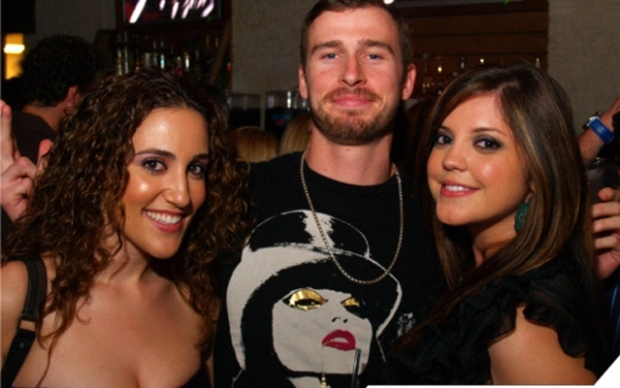 One Yelper said the possibility of something ridiculous happening stands at "824087523809 percent." Tickets for the NPSH/Allen show can be in your hot little hand for as little as $22.50, but the hot seats are going for $32.50.